It's almost 2015 and that means it's a great time to reflect on your Bible reading plans for the new year. We thought it would be helpful if we reposted this list from last year of reading plans offered by three different ministries. Take a look below and pray about how the Lord would have you study His Word in this new year. - 4 readings plan - Psalms and Wisdom Literature; Pentateuch and History of Israel; Chronicles and Prophets; and Gospel and Epistles. - Historical plan - read through the Bible in the historical line-up. 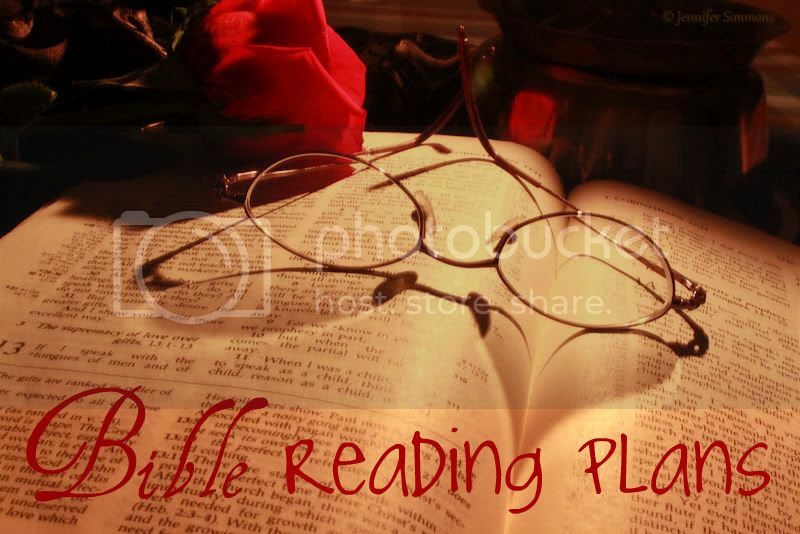 - Straight through plan - read through the Bible starting at Genesis and finishing in Revelation. We pray that as you read God's precious Word in 2015, that you will draw even closer to Him. May you experience His presence and guidance now and always, girls, as you delve into the Bible!